The Ordinary and The Unspectacular is a contemplation of the minutiae of everyday life. When each snapshot in time is magnified, the everyday becomes estranged and the simplicity of each moment takes on new depth and meaning. 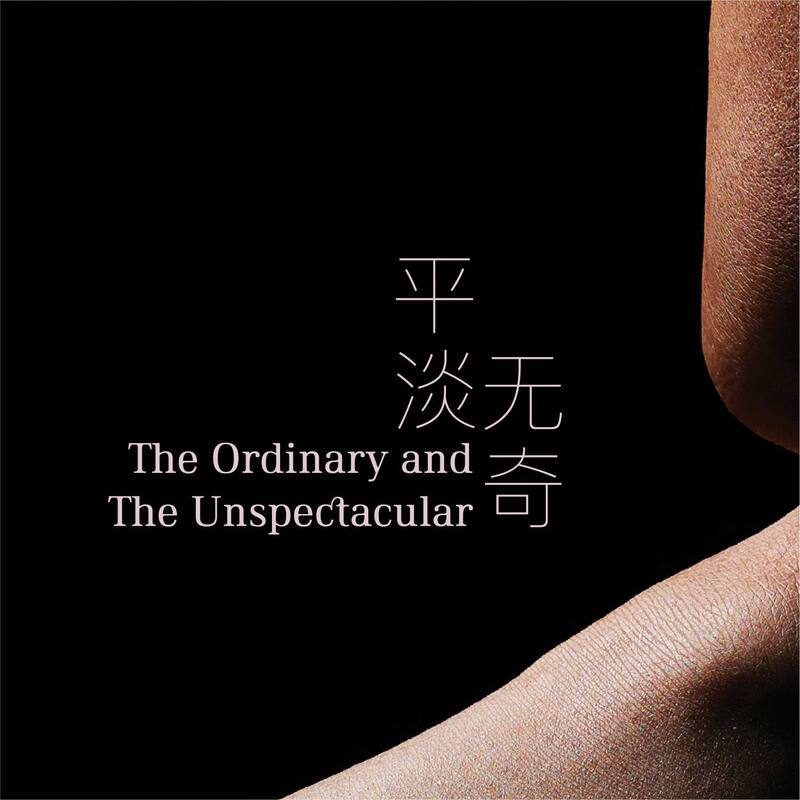 Director Okorn-Kuo Jing Hong is joined by a veteran cast of art makers including Osman Abdul Hamid, Julius Foo, Goh Lay Kuan, Jalyn Han, Lok Meng Chue, Tang Chia Yu and May Wong as they play with time in this devised performance.